My Name is Tina: What did Tina learn from her two female role models, Grandma and Anita, both positive and negative? How were they different? Why are role models so important and how can you serve as a model to others? It’s Not Here: What was the young Tina searching for? What did she believe about herself that was preventing her from self-actualization? The Other has My Heart: Martin says, “I’m not a blood farmer.” What does he means by that? Why is this concept appealing to Atina? Past in the Present: Why was the concept of organic farming a radical idea when the Gardens of Eagan started in 1973? What was happening agriculturally in the United States at that time? 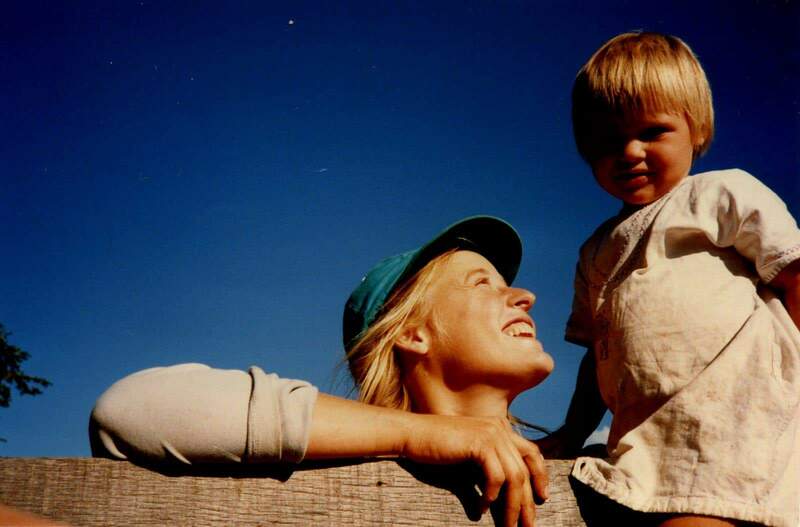 Springs Fault – 1985: What does it mean to have a relationship with land and community? Songbirds Nesting: How is the author expressing spirituality in the story of Frattalone’s lesson? Rock and Bird: Atina recognizes the Diffley family heritage and the value of the lessons passed. What about our natural heritage? What is at risk and what should we do to protect it? 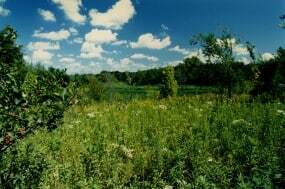 Besides the land use as a farm, what eco-system services will be lo st when the Diffley land is developed? Health is True Wealth: If you were writing the laws that regulate agricultural chemical use, what would you write? Drought of 88’: Despite the severity of the 1988 drought, not all of the Diffley’s crops were lost. What does this teach us about the importance of biological diversity, in agriculture and in nature? Endangered Species: Tell about a place in nature that you’ve connected with. Nomads: Why did the Diffleys decide to only rent land that would qualify for organic certification? 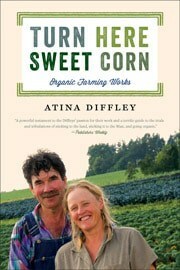 As-If-It-Never-Existed: What do you think about Atina’s definition of a farm as a synthesis of the land, the people, and the business? How does this definition dictate our human role in a farm and our responsibilities to the land and the business? What to Hold Onto: Should nature be protected? 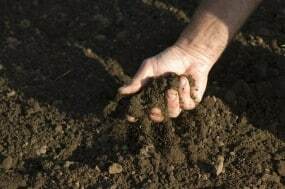 Subsoil is the Mineral Base: What is the difference between a farm family and a family farming. Why does it matter to Atina? Does it matter to you? Eureka: What does the Oak represent to each of the Diffleys? If Soil is Virgin: Knowing what we know now, what should society do differently about our agricultural practices? What were the steps the Diffley’s took as they prepared the Eureka land for farming? Maison dé Diffley: What does it mean that all of life is connected? Why does it matter? Spring Covenant – 1994: What is the covenant Atina is referring to when she speaks of farm soil as a wild animal held in captivity? Why is she so interested in weeds? Fertile Ground: The Gardens of Eagan had higher yields after moving to the high organic matter soil of Eureka. Why isn’t profitability the only criteria for measuring the success of a farm? The Difference: Every person makes a difference. What can you do in your life to improve your food relationship with land and nature? What do you want to learn more about? The Real World of Fresh Produce: How do the Twin Cities Natural food co-operatives impact the success of the farmers they buy from and contribute toward creating an organic-local food system? How can you contribute to building a healthy food community where you live? Looking to the Future: Martin says, “If we don’t change direction we’re going to end up where we’ve been going.” How can you work to change the direction of food and farming so that our soil, air, water, genetic diversity, and all life on the planet are no longer threatened? 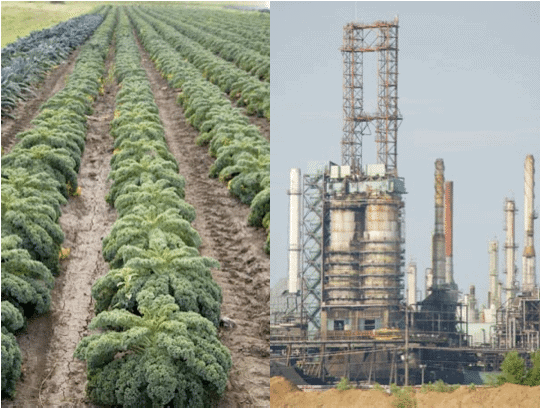 Kale Versus Koch: How and why is an organic farm a valuable natural resource? Definitely Not Fungible: Why does it matter if we have organic-local food? What can you do as an informed-citizen to spread this truth? 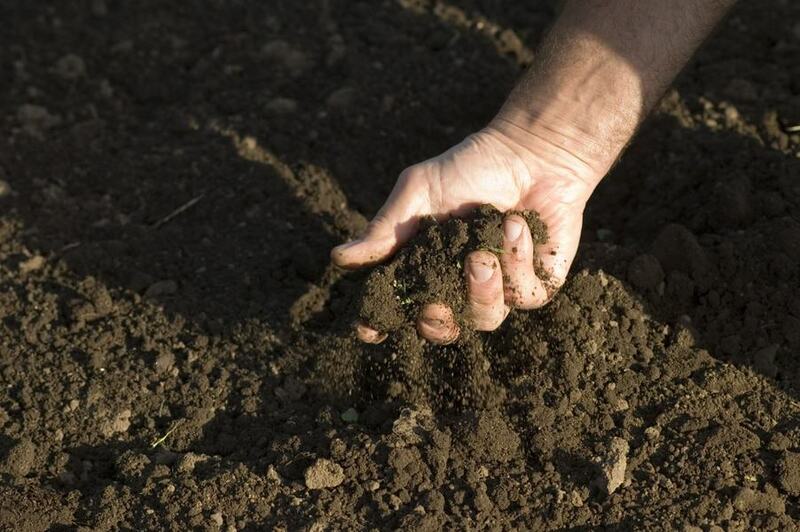 Soil Versus Oil: Identify what is unique about organic farms. Organic Integrity: What role does an Organic System Plan have in guiding a farmer and maintaining organic integrity? Why is a mitigation plan that addresses organic systems so crucial to protecting organic farms? 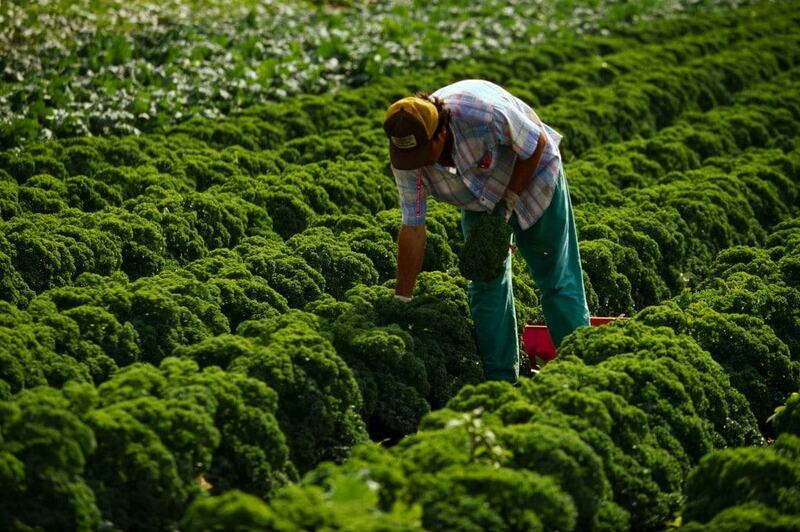 How does certification protect organic farms? Hail Thaws Into Life: What is the take-away message of Turn Here Sweet Corn? Normal Process: How has Turn Here Sweet Corn affected your values, beliefs, and future actions? A lesson in entrepreneurship, a love story, and a legal thriller.